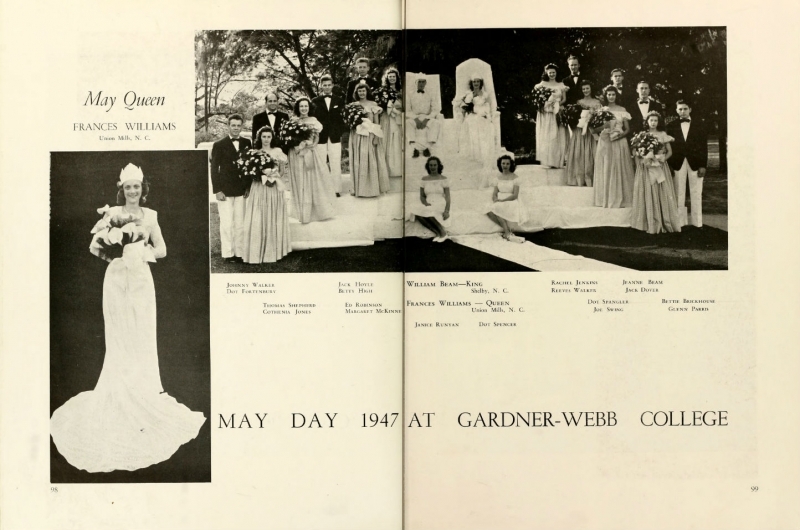 Yearbooks from the following schools in Alamance County are now available online on DigitalNC courtesy of Alamance County Public Libraries. 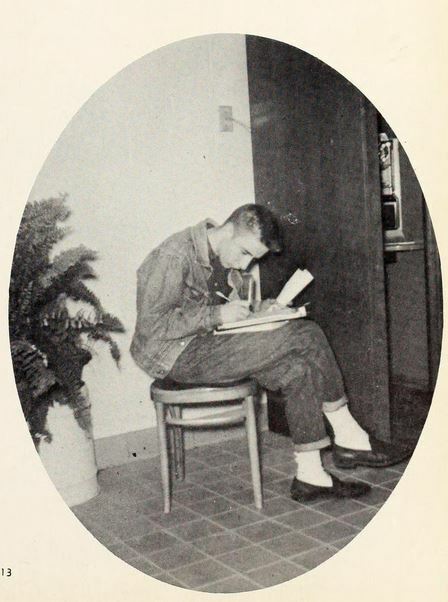 The yearbooks added cover the early 1960s at these schools. 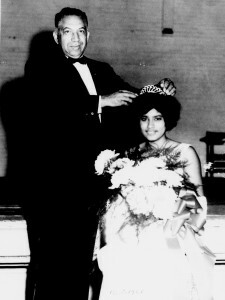 To view more North Carolina High School yearbooks, visit here. 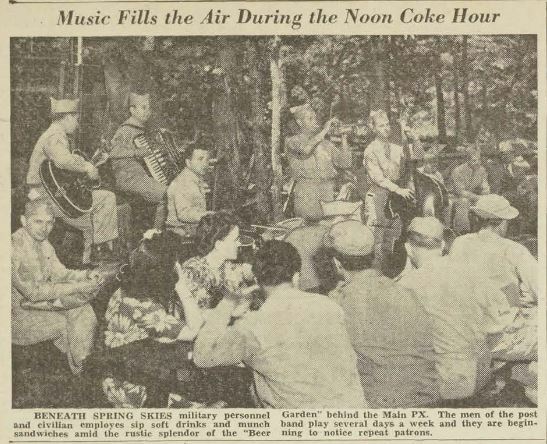 In honor of Memorial Day weekend, we are highlighting the newspapers in DigitalNC that were created for or by soldiers, the majority of whom were fighting in World War II at the time. The “B.T.C. 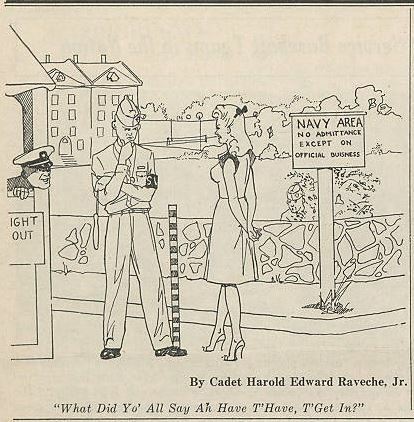 10-Shun,” later “The ORD News,” was a weekly paper published by and for those at Basic Training Camp No. 10 in Greensboro, North Carolina. The papers available online* cover the whole time the base was open, 1943 to 1946 and covers lighthearted topics such as film reviews for the free films on base and information about activities happening on base to more serious information such as vaccination advancements for the soldiers and where fighting was happening overseas. To learn more, read our previous post on the paper. Another paper in the North Carolina Newspapers is “The Cloudbuster,” which was published for and by those at the U.S. Navy Pre-Flight School in Chapel Hill. Similar to the B.T.C. 10-Shun, the Cloudbuster focused on a mix of topics from sports statistics and articles titled “What to expect with blind dating,” to flights records and aeronautical advances, as well as general war news. It also featured a number of comics, with focuses on sports and patriotism as the main themes. See previous posts on this paper here. 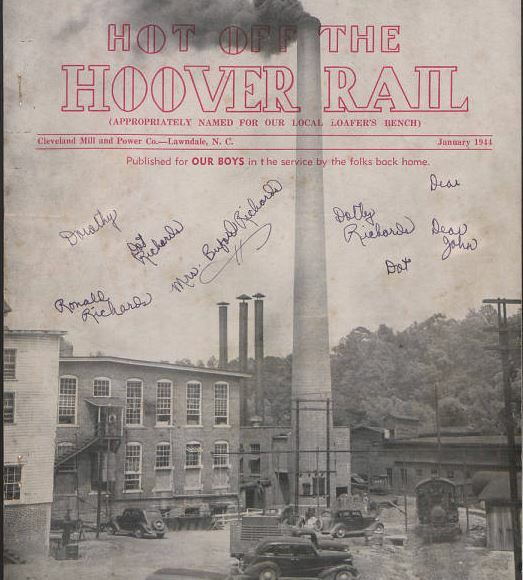 Cover of the January 1944 Hot Off the Hoover Rail. The image is of the power company that sponsored the publication. In addition to many soldiers coming from across the United States to train in North Carolina for World War II, many natives of the state were sent overseas to fight in the war. Many small towns in the state produced special newspapers to keep “their boys abroad” informed about the news of the town. Two such papers are included in DigitalNC, one being the Hot off the Hoover Rail, published in Lawndale. monthly news bulletin published by Cleveland Mill and Power Company during World War II. Each issue included a “salute of the month,” a letter from a mother and father of the month, church news, columns called “Old Maids Row” and “Lawndale Party Line,” letters from soldiers and a list of soldiers who had been promoted or were home on furlough. This publication gives much information about individual citizens of Lawndale and the goings-on at the time. The other is the Homefront News from Tarboro, which we wrote about earlier this year here. To view more newspapers from across North Carolina, visit North Carolina Newspapers. 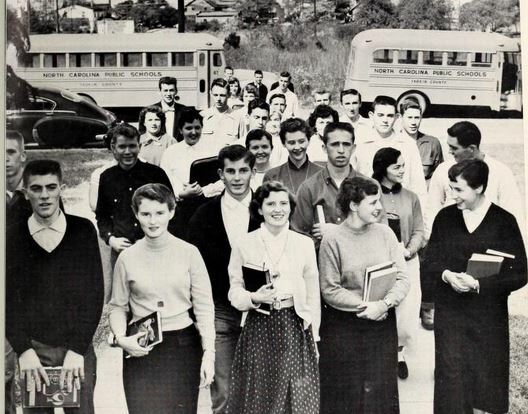 Over 100 yearbooks from eleven high schools in the Charlotte Metro area are now available on DigitalNC. 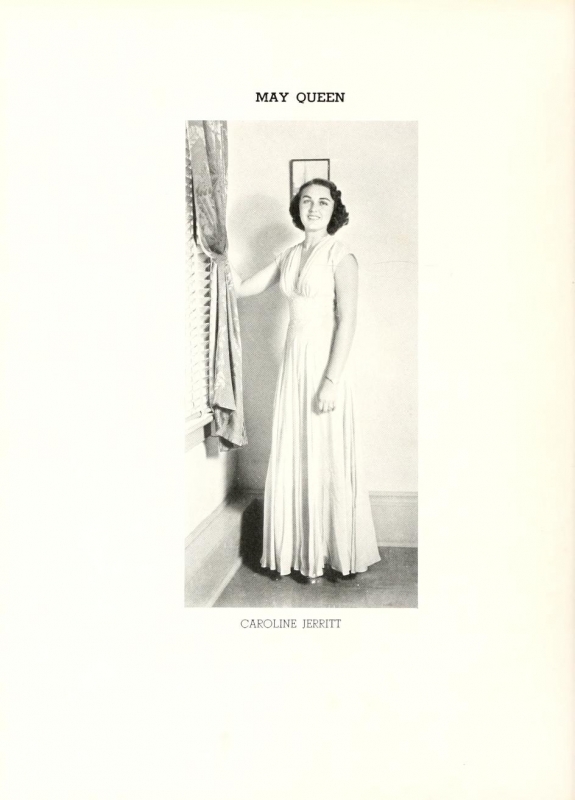 Included are yearbooks from Charlotte’s first high school, Charlotte High School, with yearbooks dating from 1909. 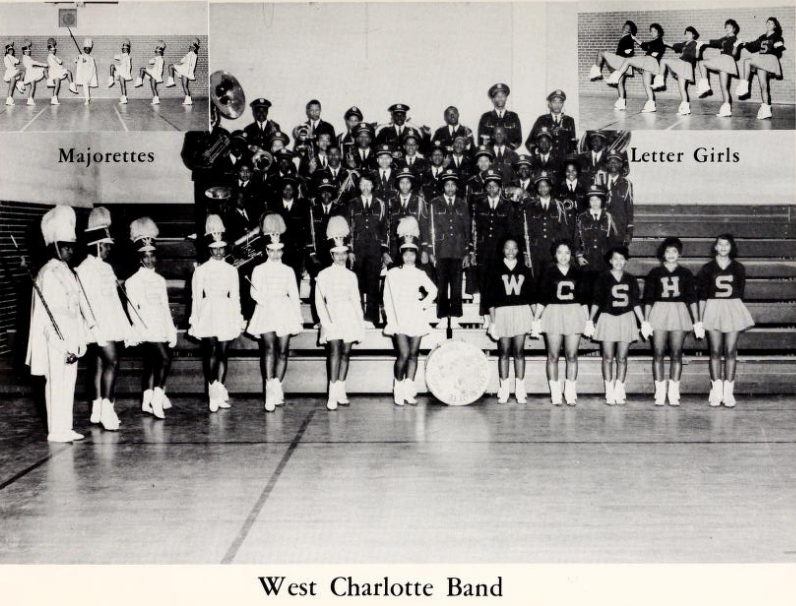 The collection also includes six yearbooks from two African-American high schools: West Charlotte’s The Lion and York Road’s Wapiti. 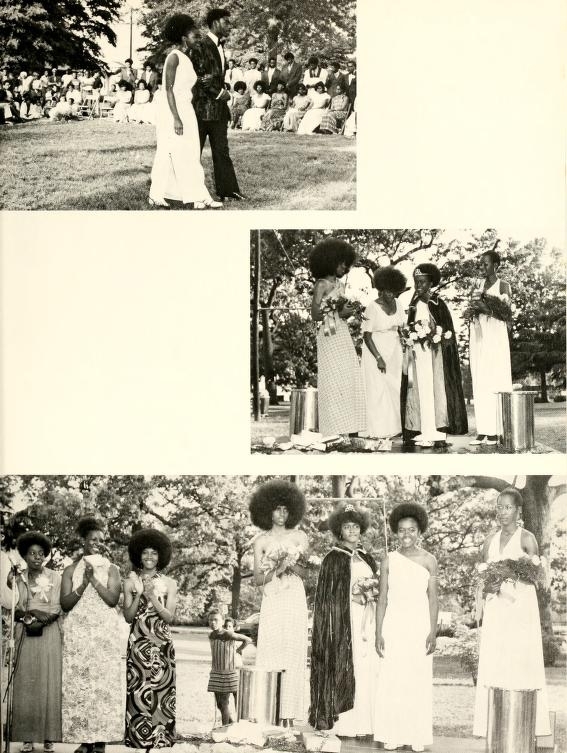 The yearbooks are available courtesy of Charlotte Mecklenburg Library and the Charlotte-Mecklenburg School System, and all the schools that are available are listed in the Charlotte-Mecklenburg Schools Yearbooks digital exhibit. 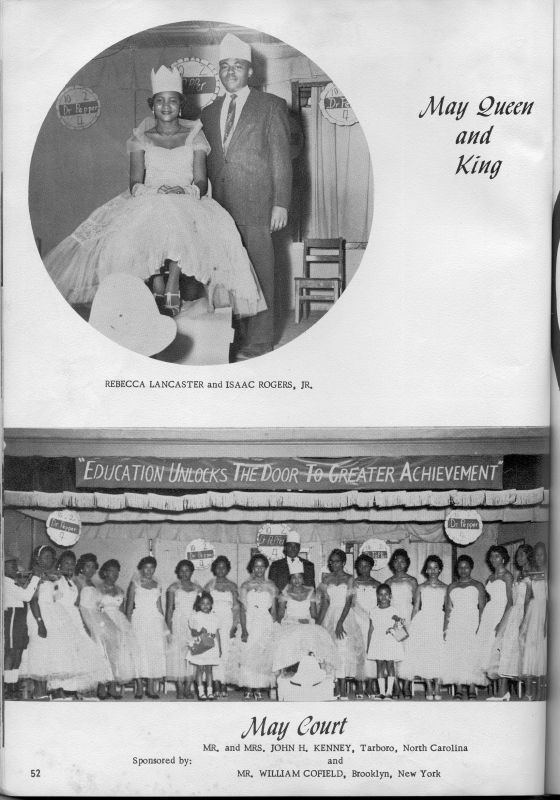 To view more North Carolina High School yearbooks, visit DigitalNC. 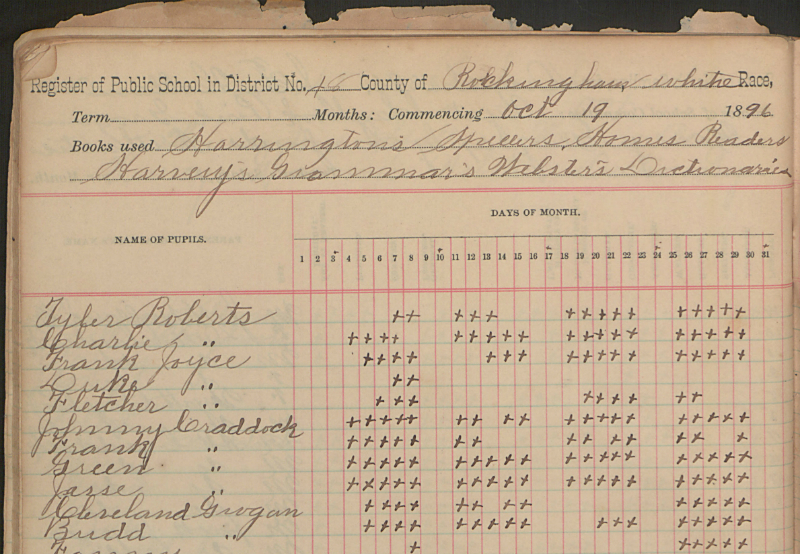 Example page from the Public School Register, showing list of students in attendance as well as general school information at the top. 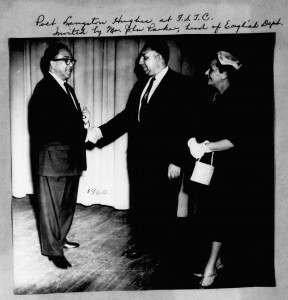 We’ve just added a mixture of items from Rockingham County Public Library to DigitalNC. Of interest to genealogists will be an early public school register that lists students from 1891-1897, along with the names of their parents/guardians. At the top of each two-page spread is a list of textbooks used by the class, and the school teacher’s salary (usually around $22.00). We’re also excited about providing full-text searchability to seven volumes of obituaries clipped from the Madison Messenger as well as other newspapers. See links to these items below. Finally, this batch includes a number of ledgers documenting activity at Rockingham libraries, and records of a local chapter of the Daughters of the American Revolution. These items are all a part of the Rockingham County Legacy Project, which brings together resources from several institutions in that county. 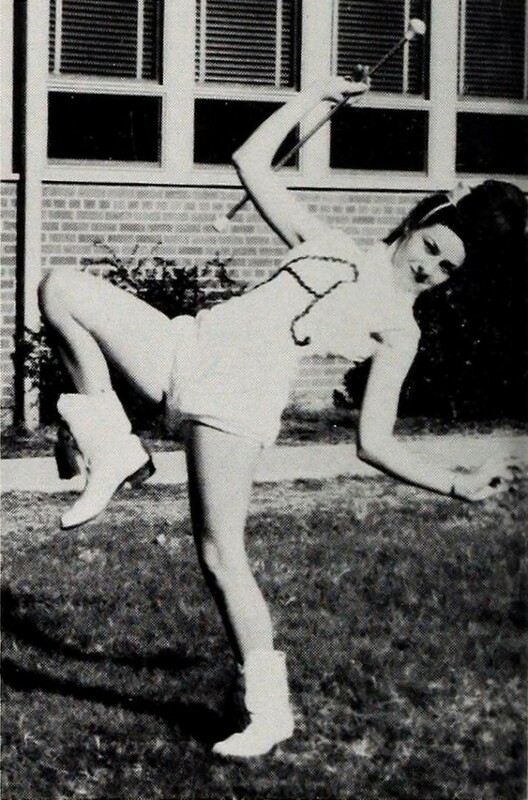 Vicky Hardister, Chief Majorette of Aberdeen High School, 1960. 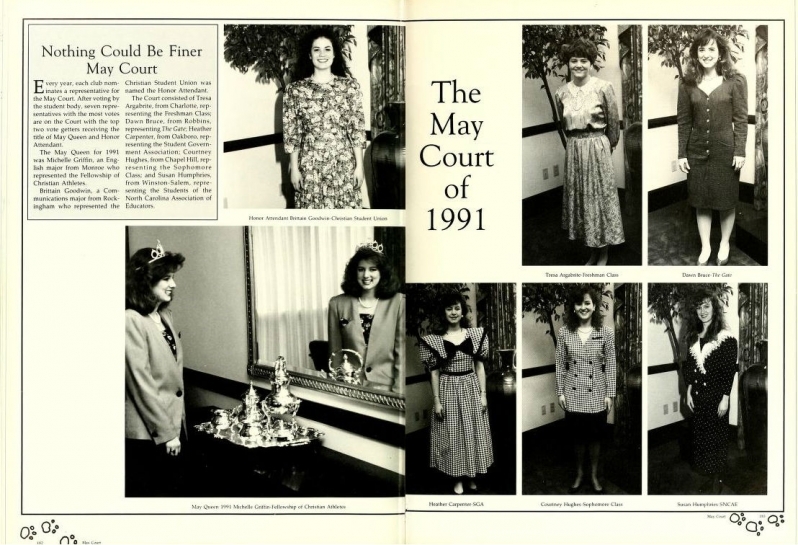 We recently added our first five high school yearbooks from Moore County! Carthage High School published the cleverly-named Egahtrac up until 1952, when it was renamed The Gauntlet (1952-1954 editions available). We also digitized the 1960 Timekeeper from Aberdeen High School. Check out the yearbooks themselves here. 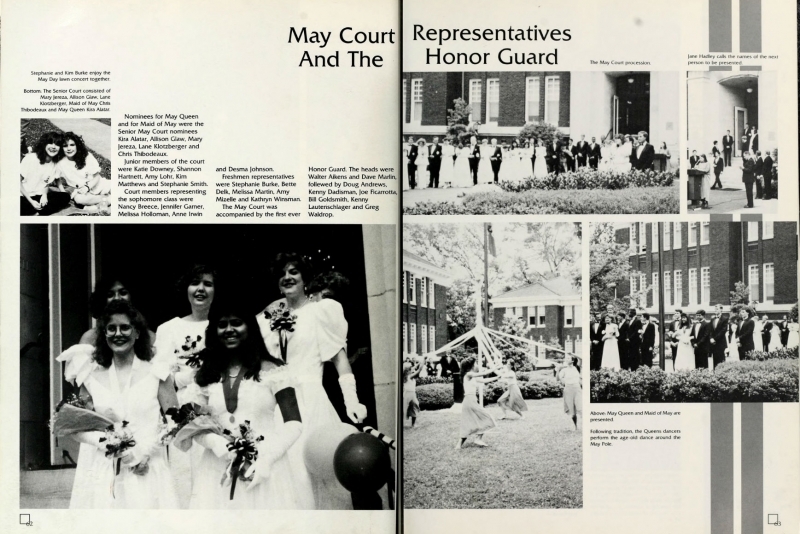 These yearbooks were digitized with our new partner, Moore County Library. 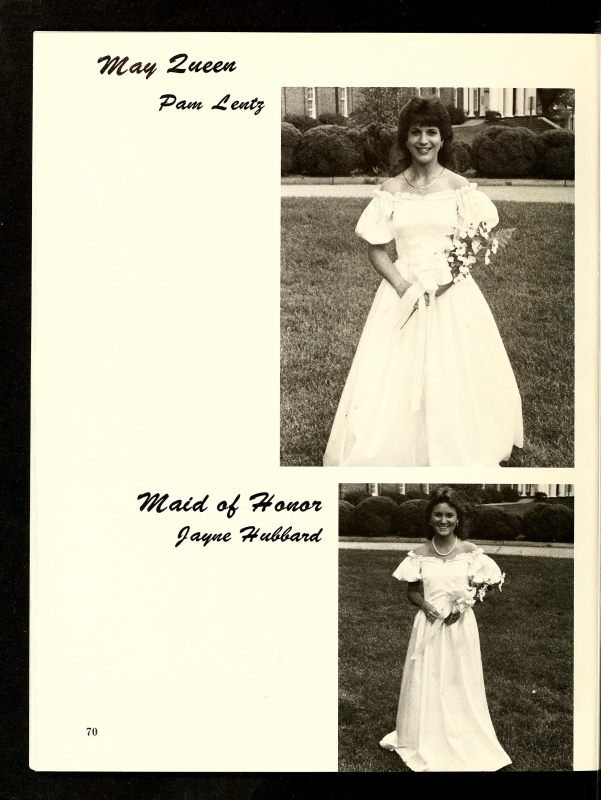 To view more North Carolina High School yearbooks, visit DigitalNC. 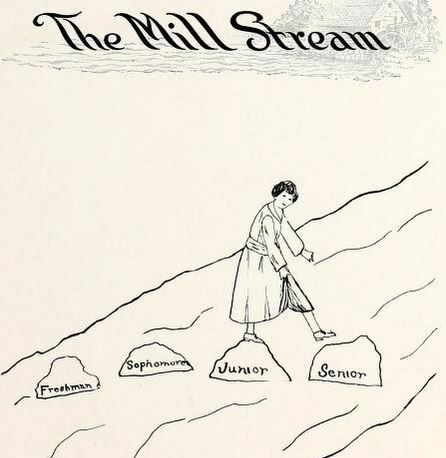 University of North Carolina at Chapel Hill publications covering 1896 through 1986 are now online through DigitalNC. 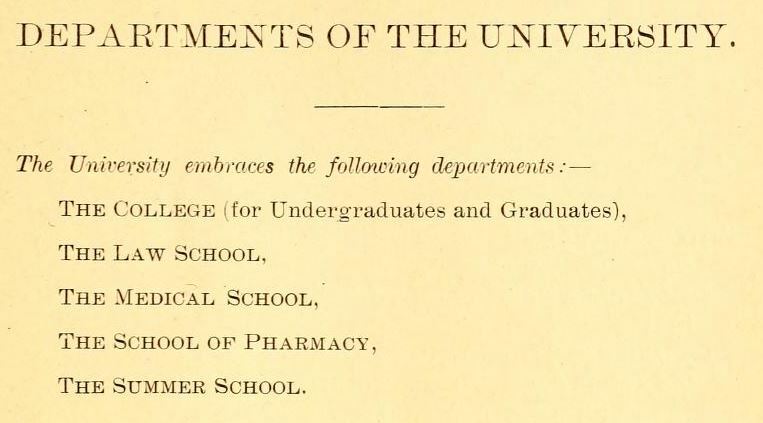 These publications include The University of North Carolina Record [later the Record of the University of North Carolina at Chapel Hill] covering 1896 to 1986 and The Catalogue of the University of North Carolina covering 1907 to 1986. Included in the Record is information about commencement, department research news, and reports from non-department units on campus, such as labs and the libraries. 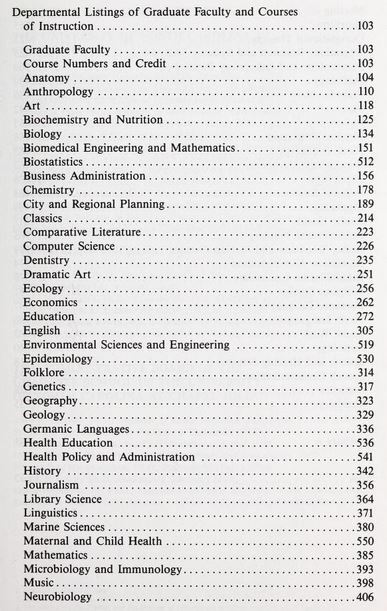 The course catalogs for the schools at UNC-CH were included as part of the Record after 1968. This batch of publications adds onto catalogs for the University dating back to 1812 already published online. A portion of the departments offering classes for the Graduate School in 1986. To view more campus publications from across North Carolina, visit here. City directories for New Bern covering 1904-1915 are also included in the batch from Craven County. To view more materials from across North Carolina, visit DigitalNC. We wrote about May Queens a couple of years ago, but can’t help showcasing them again. 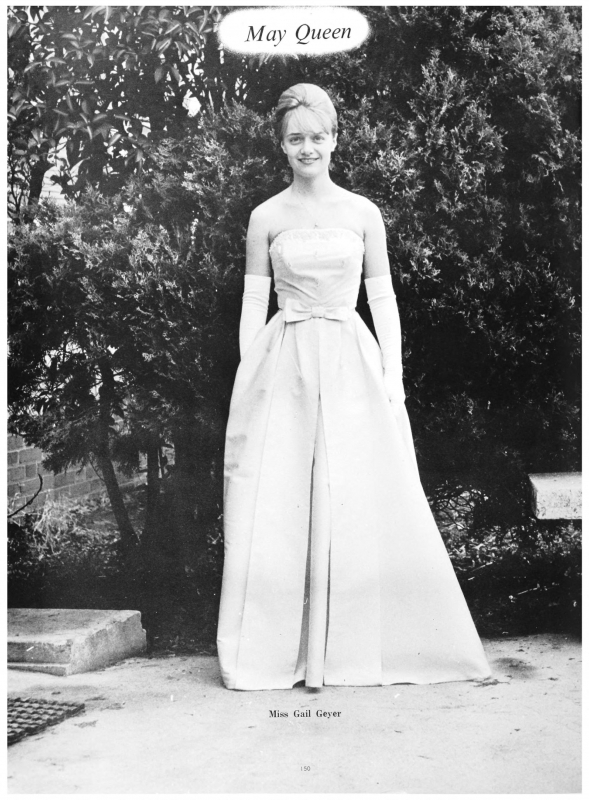 This time, we’re bringing you a gown per decade from North Carolina’s High Schools, Colleges, and Universities. (We picked 2 from the 1990s because we just couldn’t decide.) 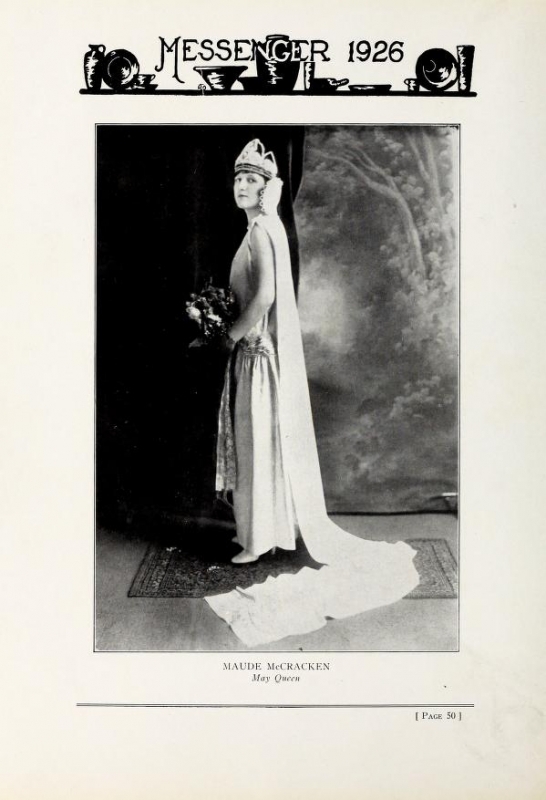 Links to the original images in the yearbooks are provided at the end of this post.